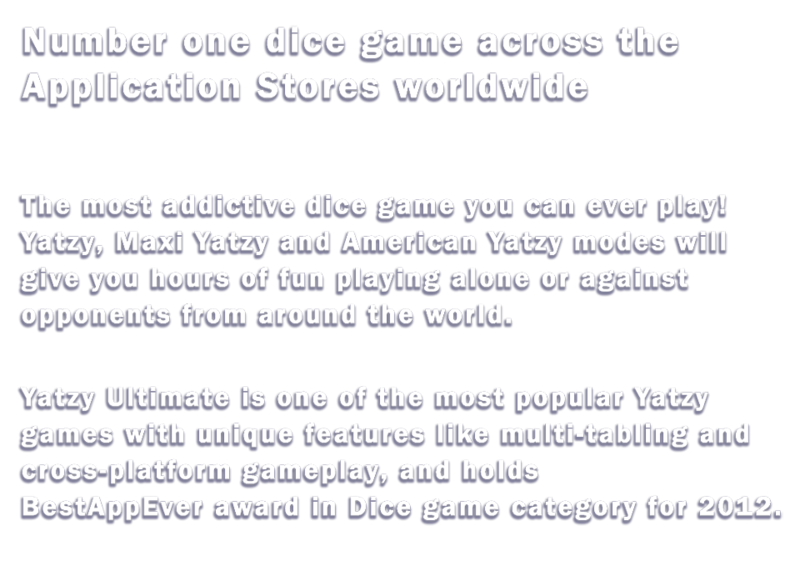 One and only chance to get the top rated dice game on iOS, Yatzy Ultimate, for free in cooperation with FreeAppADay, only today. 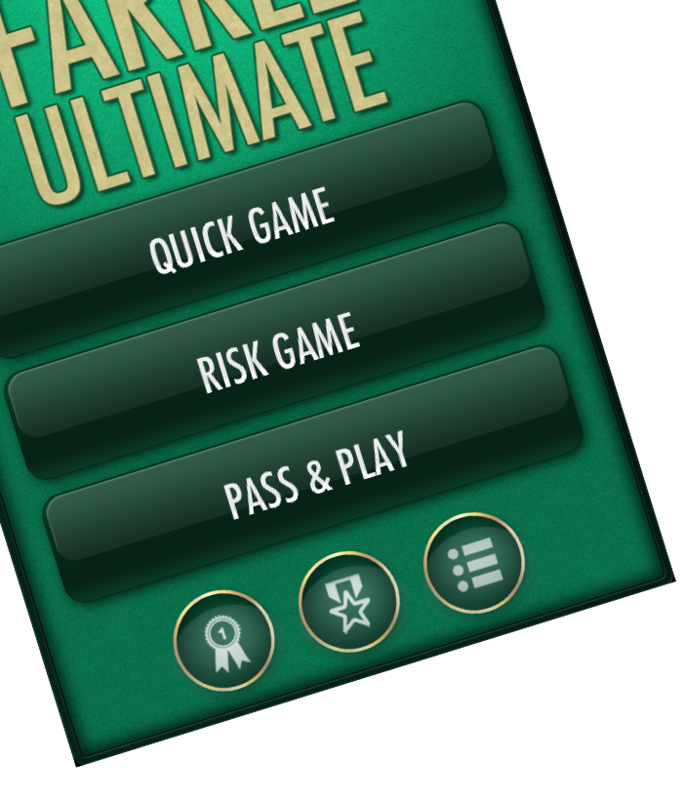 Yatzy Ultimate, the top dice game with over 3.5 million unique users, gives you hours of fun playing your favorite childhood game on your device. The paid version of the game will be available for free download only today and you have the chance to enjoy full benefits of the game. 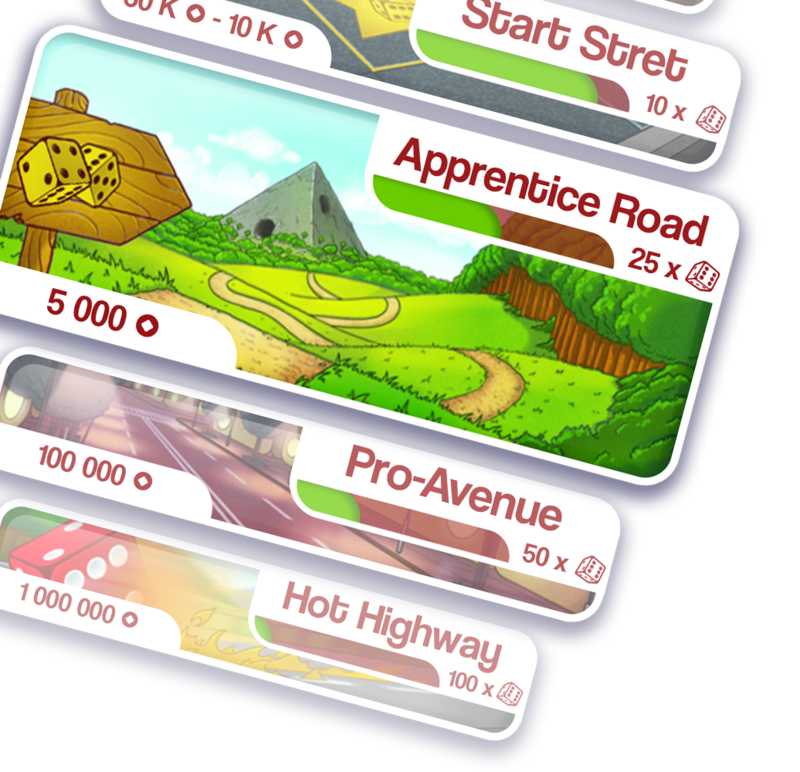 Game.IO expects big things from its dice game Yatzy Ultimate on Facebook. 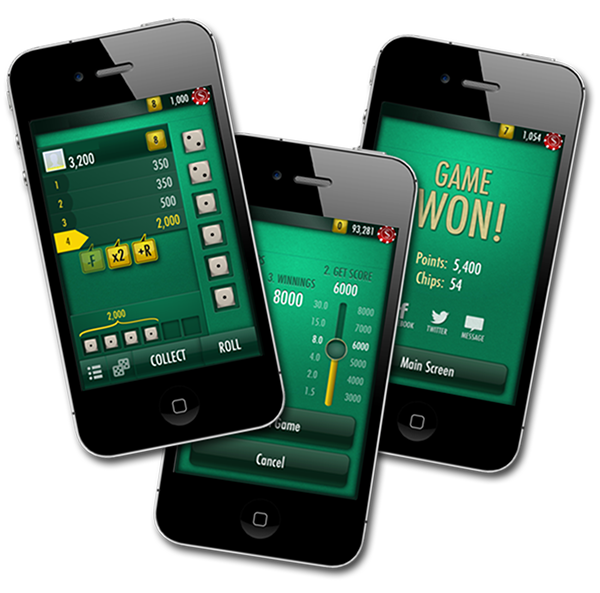 The game has been updated with new levels, as players can choose from three types of Yatzy gameplay and bet virtual chips on the roll of the dice. 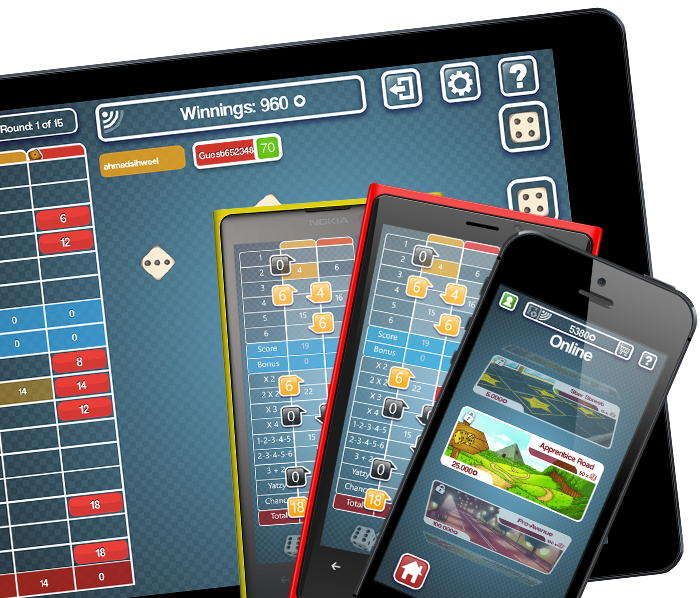 The game will be familiar to fans of the table top game Yahtzee, but some of the game’s scoring elements are different. 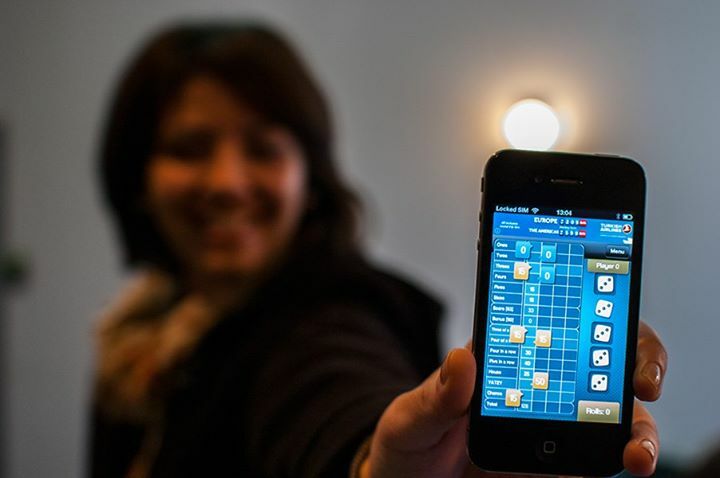 Game.IO is exclusive social casino multiplayer platform with Casino, Board and Dice reinvented games and provides the players with the best of classic and modern games in a new and exciting way. 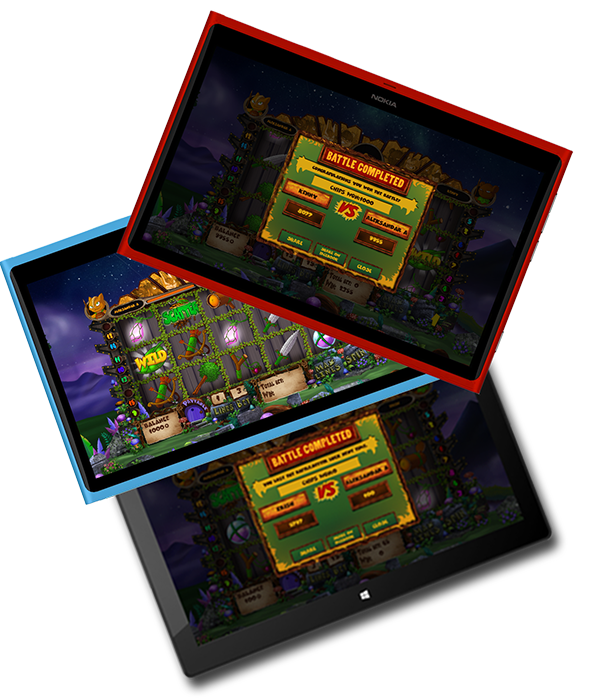 Our diverse game portfolio embraces the latest trends in social gaming and delivers the ultimate entertainment experience on your favorite devices. Our team of developers and designers makes sure to bring real-life experience on your device and provide you hours of fun playing. Each game is carefully designed to spark your imagination and put your skills on test in the most exciting online challenges with best players in the world. We gather all your feedback and combine it with our knowledge to create the most exciting features which will provide you the best entertainment. Our game factory is the place where the magic happens and through our games we transfer that magic on your devices. They are your best buddy while you’re on the move and create the most entertaining gatherings with your family and friends. We're always excited to hear your thoughts and suggestions about our games.